The Location. The staff were polite and helpful. The price. Comfy bed and so quiet! Very nice breakfast and helpful staff. Friendly staff, good food and clean and tidy room. The shower was very good and the city centre position is excellent. Breakfast was good. The staff on reception and in the bar area was very helpful and professional. very central, excellent food and surroundings. Nice big bedrooms. 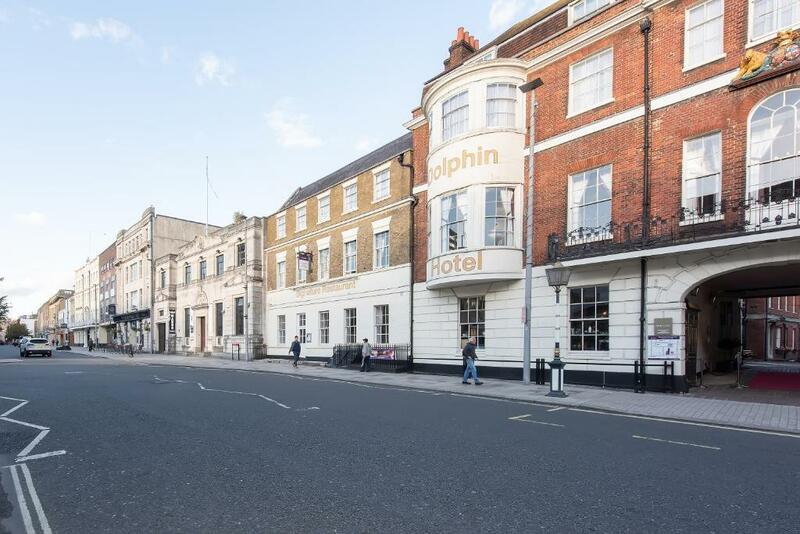 Dating back over 500 years, the 4-star Mercure Southampton Centre Dolphin Hotel is the oldest hotel in the city and still has many original features remain including Britain's largest bay windows. It was host to Jane Austen's 18th birthday party. 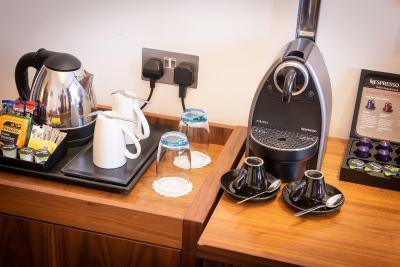 Mercure Southampton Centre Dolphin Hotel has its own on site car park and offers free Wi-Fi access throughout the hotel. The award-winning Signature Restaurant sources as much local produce as possible and is open 7 days a week for breakfast, lunch and dinner. 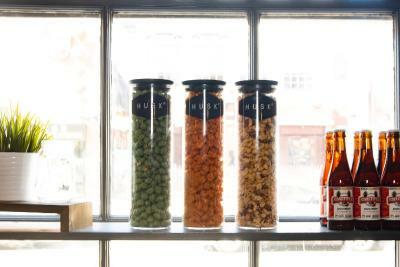 Food is also available in the Oak Bar & Coffee Lounge. 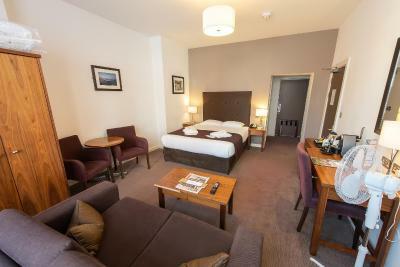 All bedrooms at Mercure Southampton Centre Dolphin Hotel have satellite TV, toiletries, ironing facilities and a safe. There is also 24 hour room service. Southampton Cruise Terminals, West Quay Shopping Centre, and the SeaCity Museum are all within walking distance of the hotel. St Mary's Stadium and Southampton Central Train Station are a 20-minute walk away. This is our guests' favourite part of Southampton, according to independent reviews. Mercure Southampton Centre Dolphin Hotel has been welcoming Booking.com guests since 6 May 2010. When would you like to stay at Mercure Southampton Centre Dolphin Hotel? 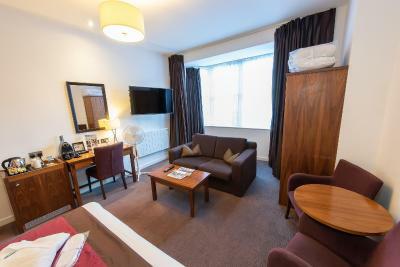 Elegantly styled room with Freeview TV, a safe, tea and coffee facilities, and toiletries provided. This double room has a electric kettle, bathrobe and tea/coffee maker. This mid-scale non-standardized brand promises that your stay will be a success thanks to the unique combination it offers: the strength of a guaranteed quality and the genuine experience of hotels managed by passionate hoteliers. House rules Mercure Southampton Centre Dolphin Hotel takes special requests - add in the next step! Mercure Southampton Centre Dolphin Hotel accepts these cards and reserves the right to temporarily hold an amount prior to arrival. Please note that long term car parking is only available as part of the Park and Cruise package. For Sat Navs, please enter Back of the Walls to enter the hotels car park as it is located at the rear of the hotel. The most appalling hotel breakfast I’ve ever had. Nothing left and staff did not replenish without asking and even then they had run out of lots of it. Also got woken up at the crack of dawn by their delivery. No soundproofing in this hotel. none of the staff, bar one was pet or customer friendly. The breakfast was cheap and nasty and never had the contents all out at the same time. 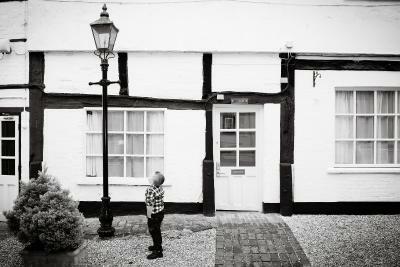 The staff were unhelpful and forgetful. Asking for something 3 times is a joke. They have a hot plate sign however 4 thick tissues to pick up one plate means scolding not hot! Tried to explain to staff member as young children were present and might get terribly burnt and he pointed to the sign and walked off. Their pet friendly accommodation comes with firedoors that don’t close and have to be banged over and over and over so don’t expect sleep. Central location but the local drugies and alcoholics use the seats of the hotel to drink and get high and use the cut through as the hotel is literally metres away from drug central. Felt very unsafe inside the building whose front door did not even require the card key they gave you. Have never been more disappointed in a hotel in my life and even when speaking with the manager, who gave appropriate lip service, he still didn’t come through on what was promised and left the staff the next day to try and clear up the issues without even telling them about the initial complaint and it’s relevancy. Location. One and only one staff member. The rest were rude and couldn’t run further away from the helping if they tried! 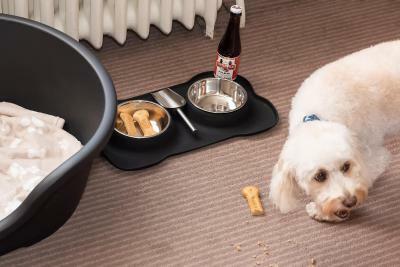 The welcome basket for the dog was the only upside. That’s as far as “pet friendly” went. 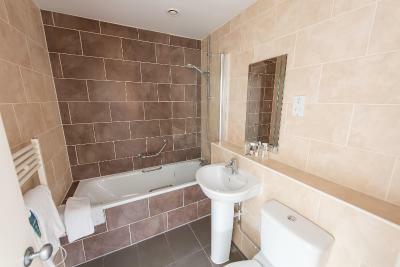 Right in the centre of town perfect location. Service is restaurant was slow although they did not charge us for one item as a consequence and eventually gave me a free drink .Breakfast one morning had not been charged on our bill. The cooked breakfast provision included overcooked mushrooms and burnt tomatoes every morning which was disappointing as part of the buffet. Re housekeeping; First we noticed that a bulb had blown in the side lamp, then that one of the cups provided was badly cracked, The room was standard but small and the only way to keep the room cool on c hot day was to have the window wide open on the ground floor next to the central walkway through the hotel. Parking access. At night , someone needs open the gates and you have to call reception when back to open it ! Our room was not that easily accessible with luggage, stairs and several doors to go through. 4th time here, excellent value for money. Only used room, didn’t eat in restaurant. Girls on front desk cheerful, let us check in early.